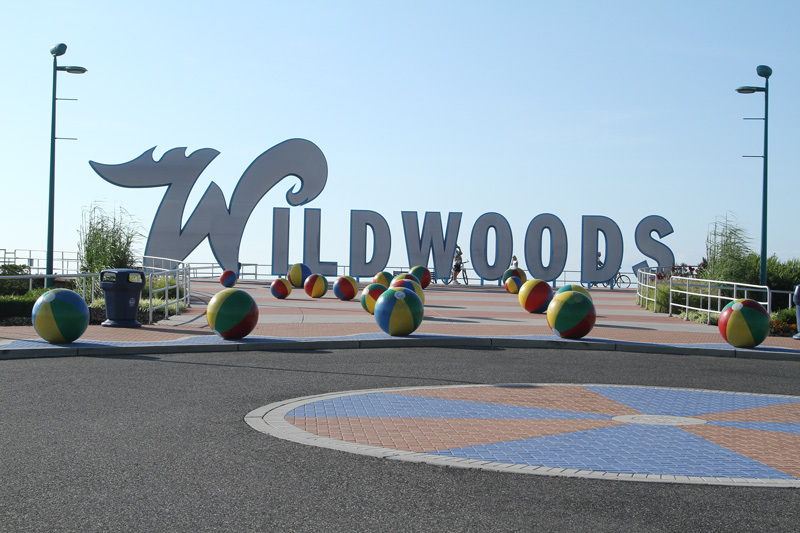 Held every July in New Jersey, the Wildwood Beach Ultimate(W2BU) Tournament is the world’s largest beach ultimate event. Started in 1992, this tournament draws several hundred teams from the US and even further! 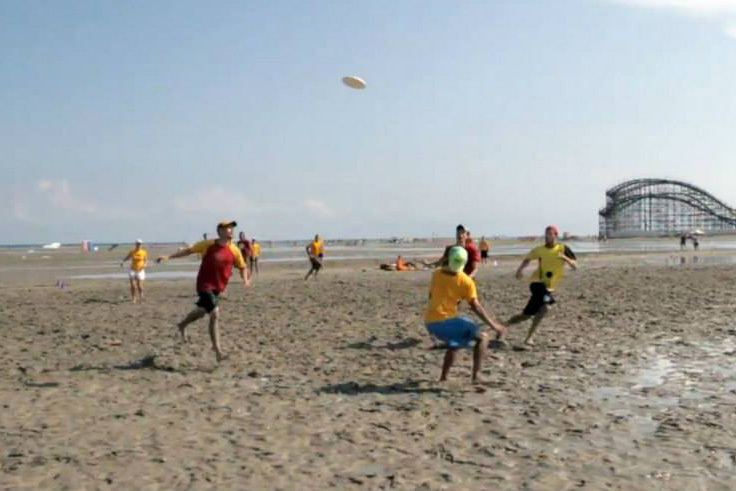 Imagine several thousand players in one location for two amazing days of Beach Ultimate. July 28-29, 2018 *We never close registration! But, active registration ends July 15. After that date, your team will be placed on a waiting list so we can organize brackets and might be requested to shift to a different division. 3/1 Beer – 3 Male, 1 Female players on the field for each point. Beer Divisions are for teams who care more about fun than winning. 2/2 Beer – 2 Male, 2 Female players on the field for each point. Beer Divisions are for teams who care more about fun than winning. 3/1 Competitive – 3 Male, 1 Female players on the field for each point. Initial $450 registration fee covers your first 10 players on your roster. Each additional player is $45 and there is NO roster limit. This is a NON USAU sanctioned event. 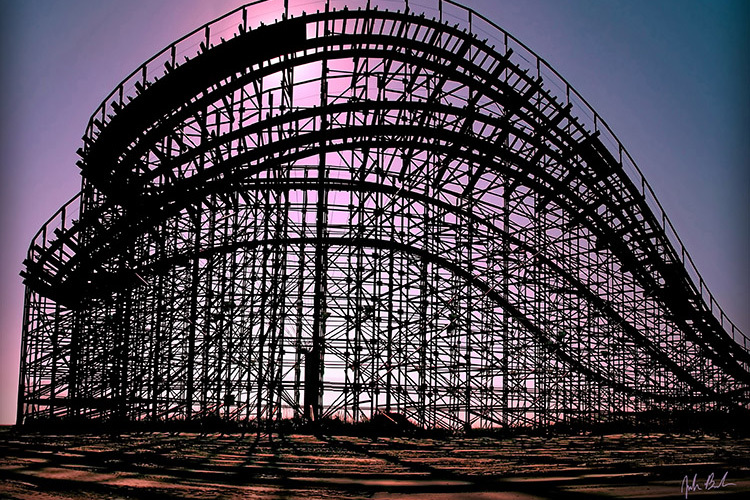 AFTER you report your scores, feel free to join the party! 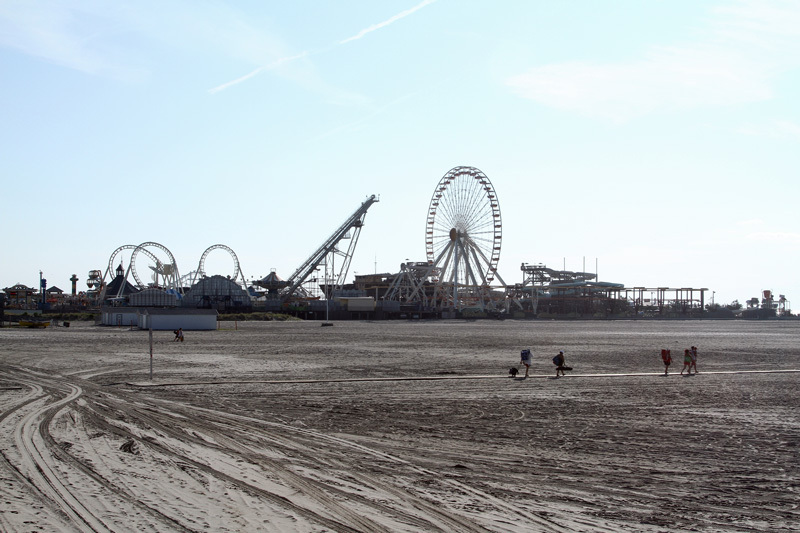 5:00 pm – 9 pm at the Hucking Hurricane Hut on the Beach. Party moves to the Bolero after 9. Wrist-bands + over-21 ID required! SPECIAL REQUESTS. Please register your team BEFORE you make a special request. We are unable to fulfill any requests if your team doesn't exist in registration. 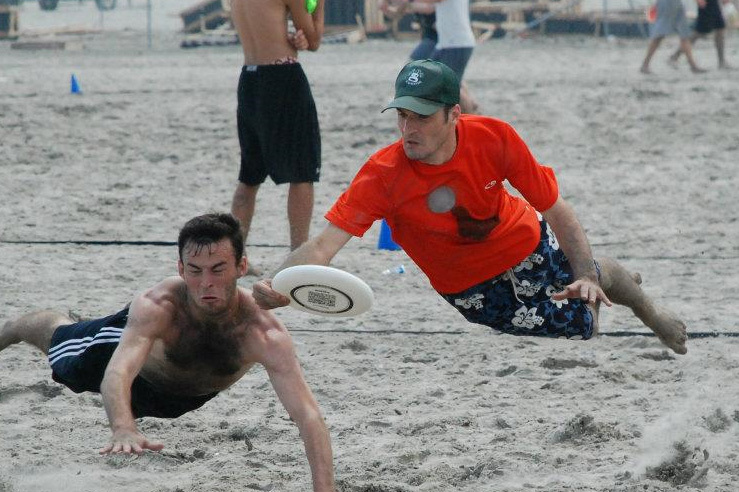 Send Requests to TD@wwbeachultimate.com For your request, please include: Division, FULL TEAM NAME, and captains name. Then, the EXACT request you are making. (i.e. we want 2 teams on opposite schedule close to each other; We want to play against team X, etc.) If you are missing critical information, you request can not be fulfilled. (i.e., if you need to drop a player from your roster, you need to include their full name and email address) All fully understandable requests are filed by date, and fulfilled in order of date filed. We make every effort to accommodate all requests, made PRIOR to July 15, 2018. Mid July: *We never close registration! But, active registration ends July 15. After that date, your team will be placed on a waiting list so we can organize brackets and might be requested to shift to a different division.